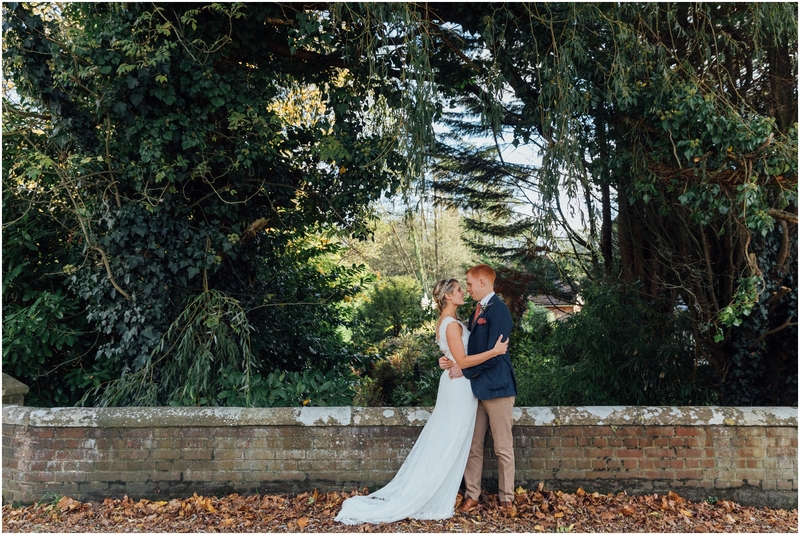 Donna and Harry originally enquired with me for their wedding photography back in February when they came across my work via Instagram (you can check that out here!) 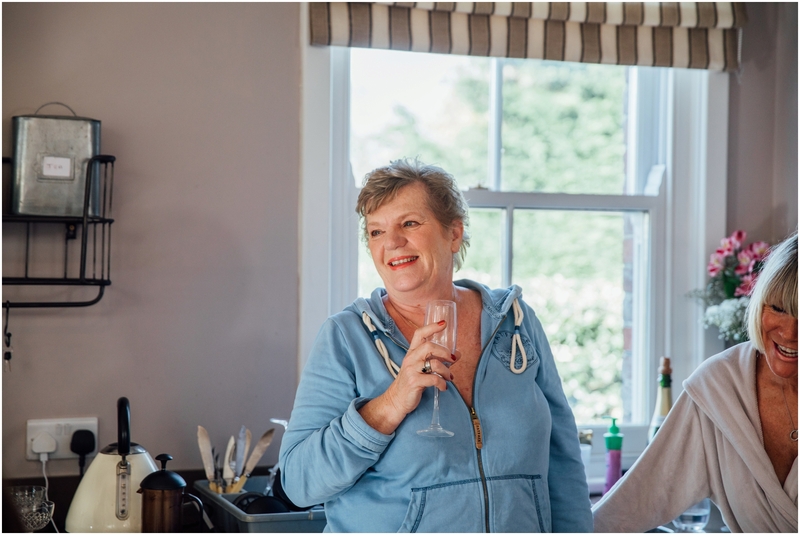 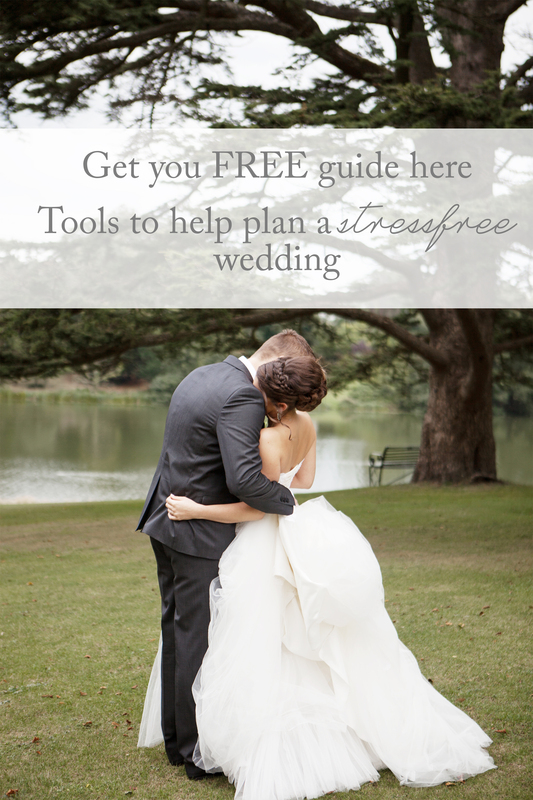 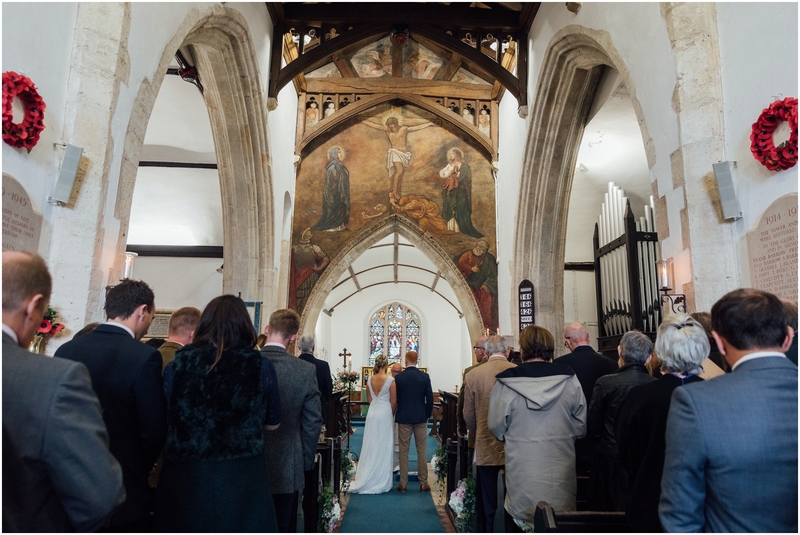 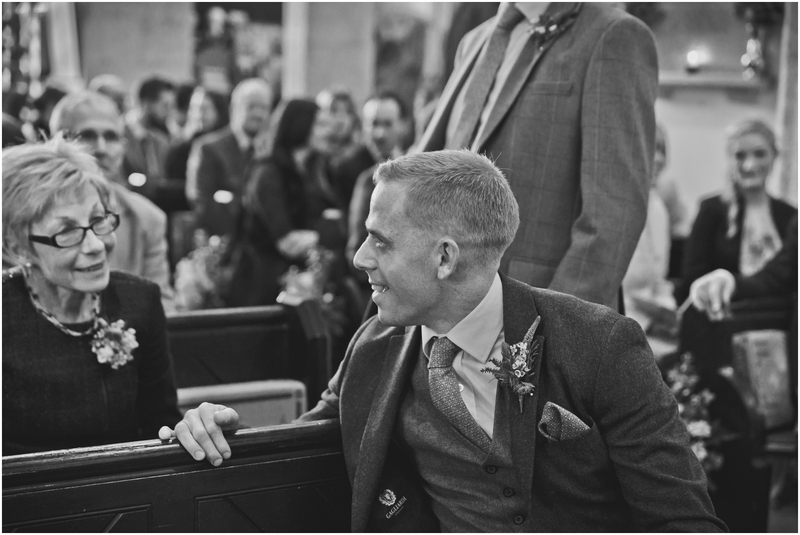 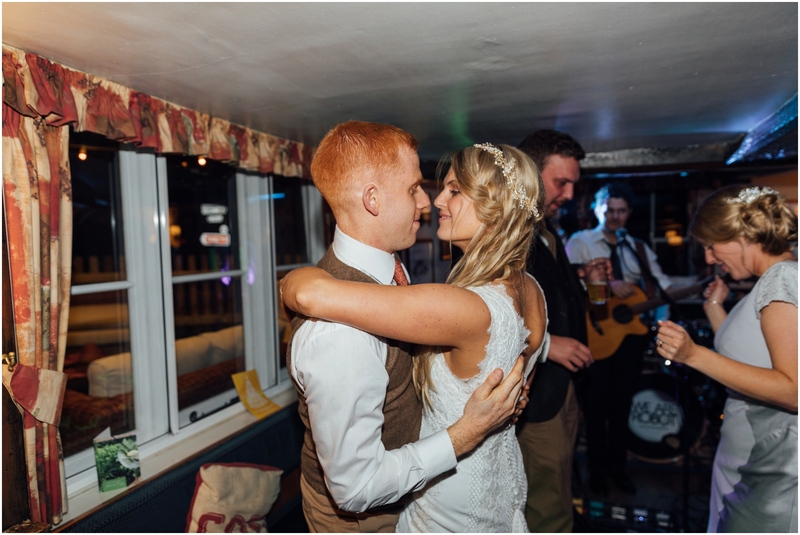 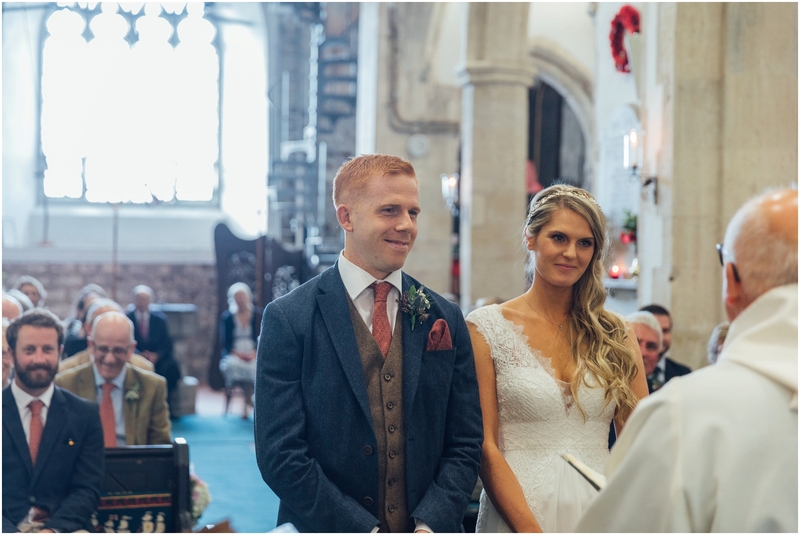 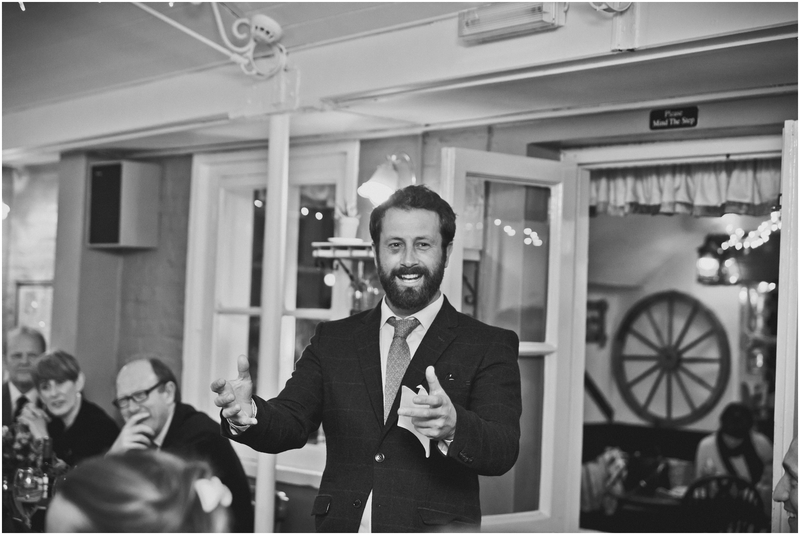 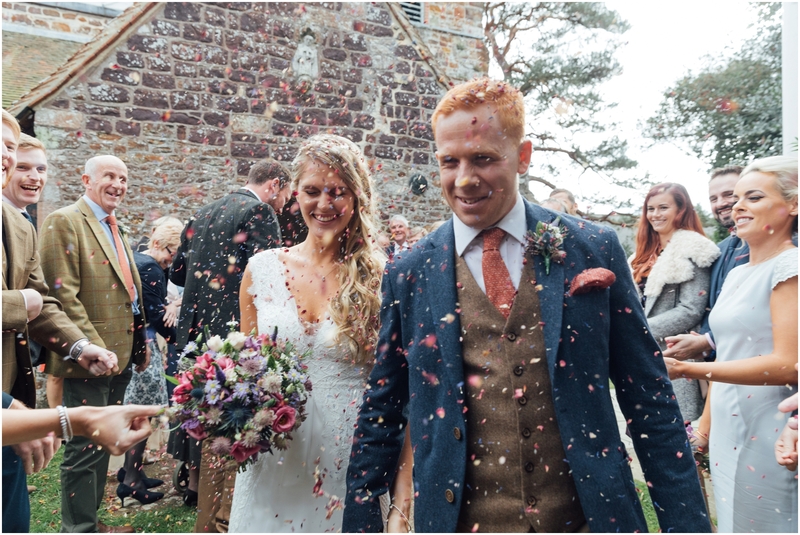 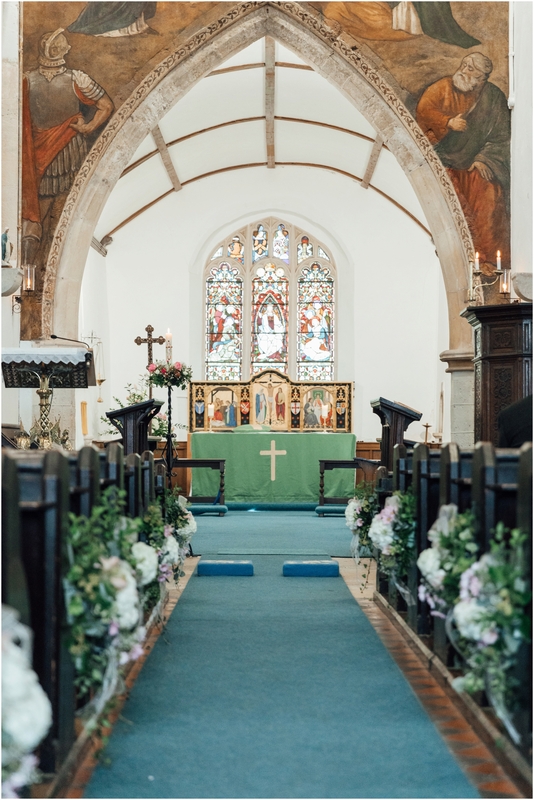 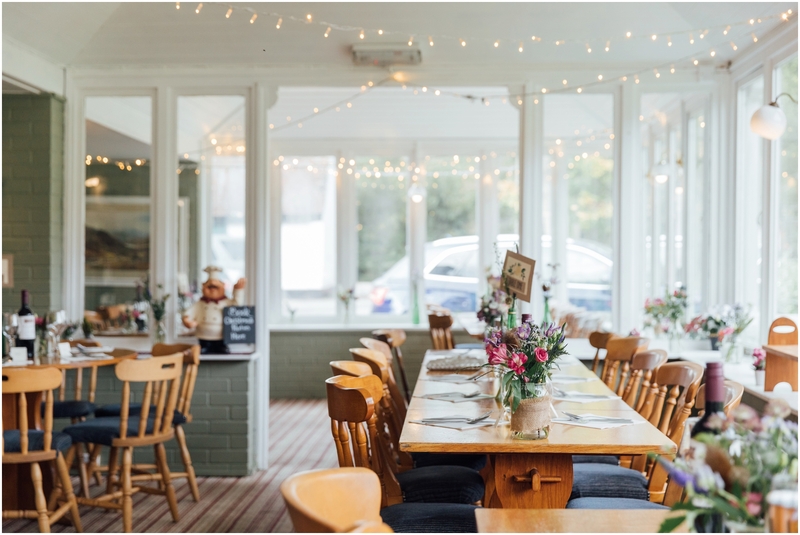 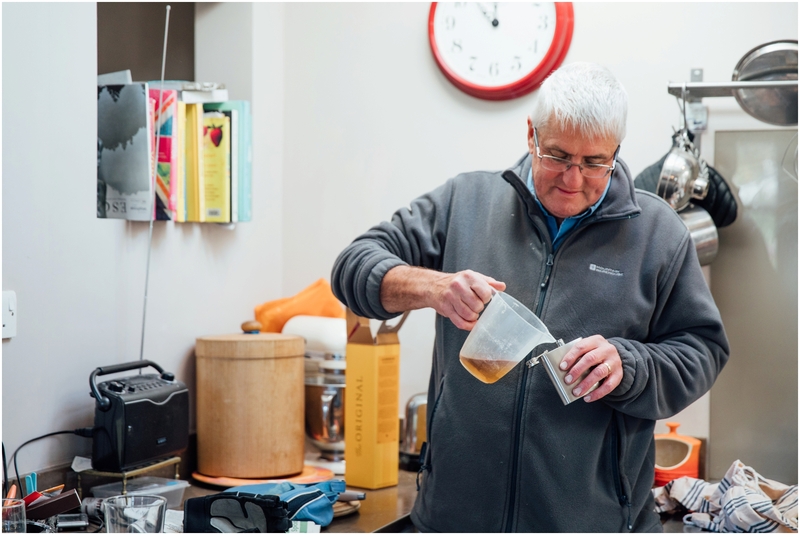 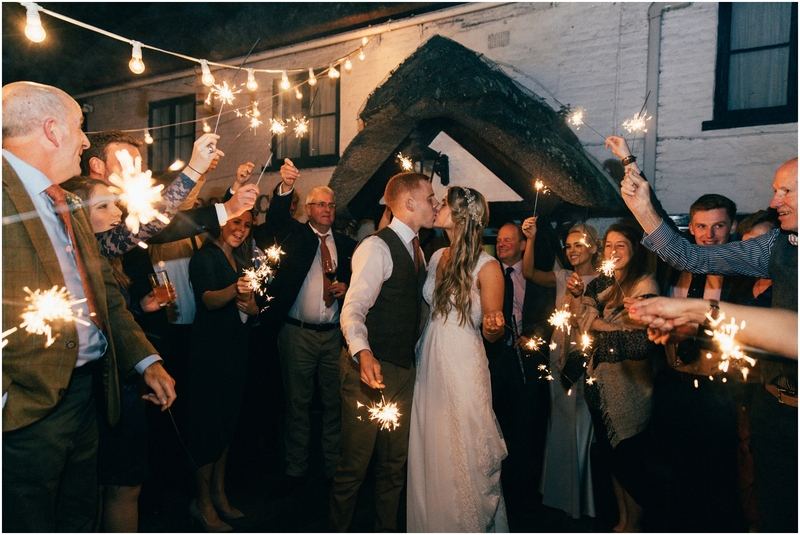 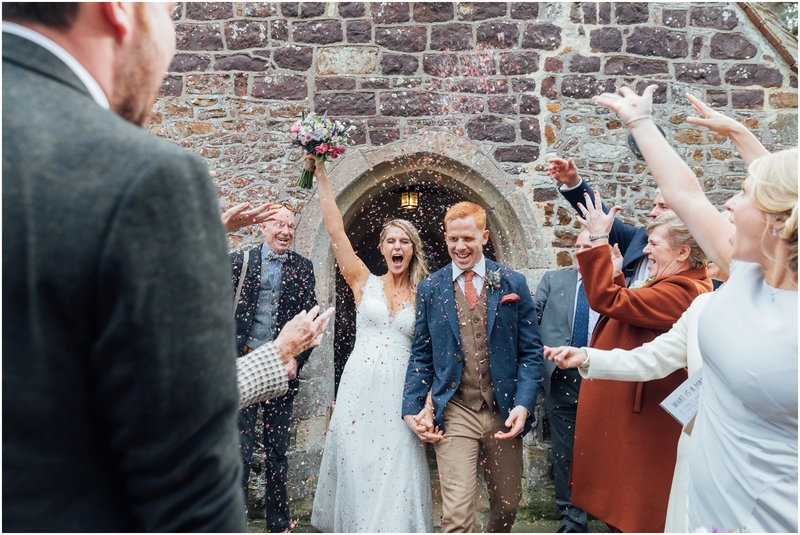 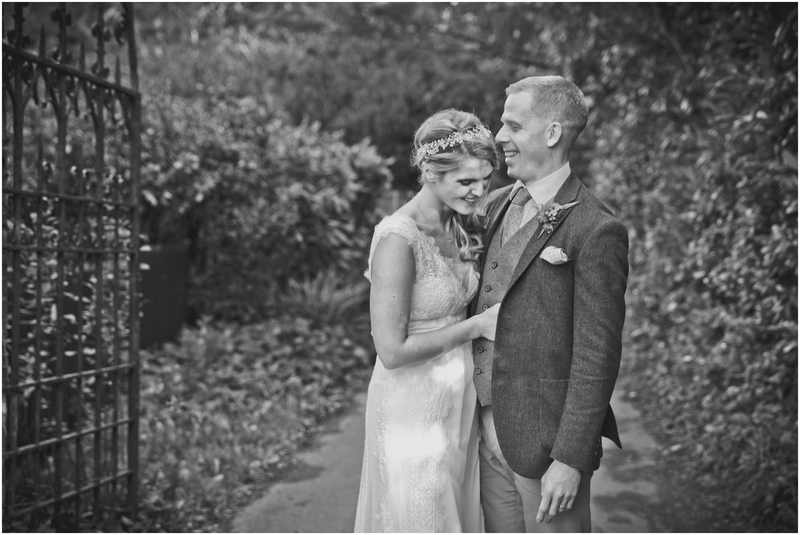 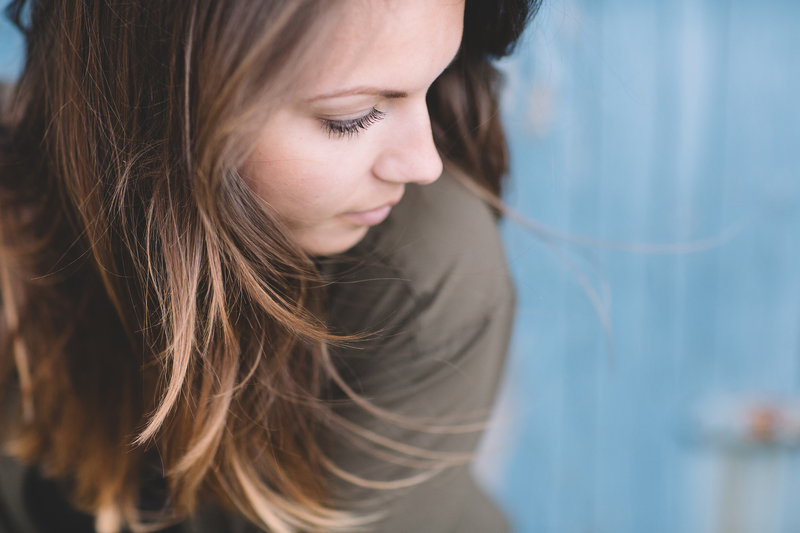 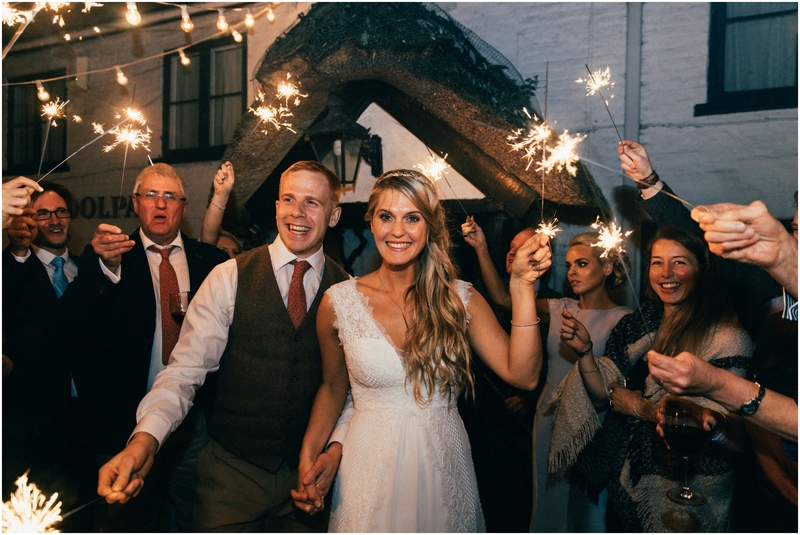 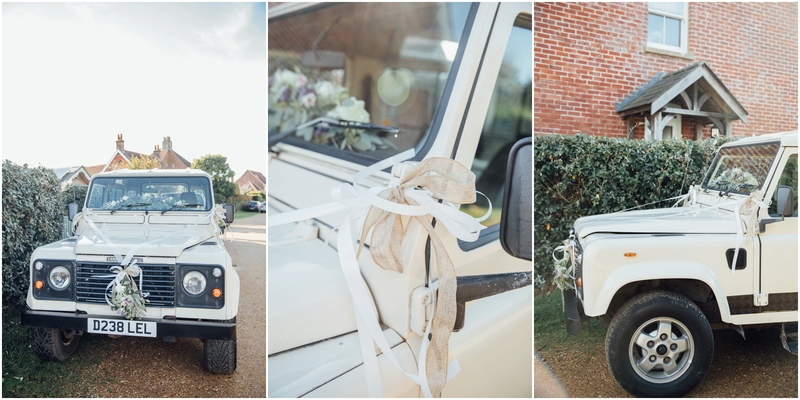 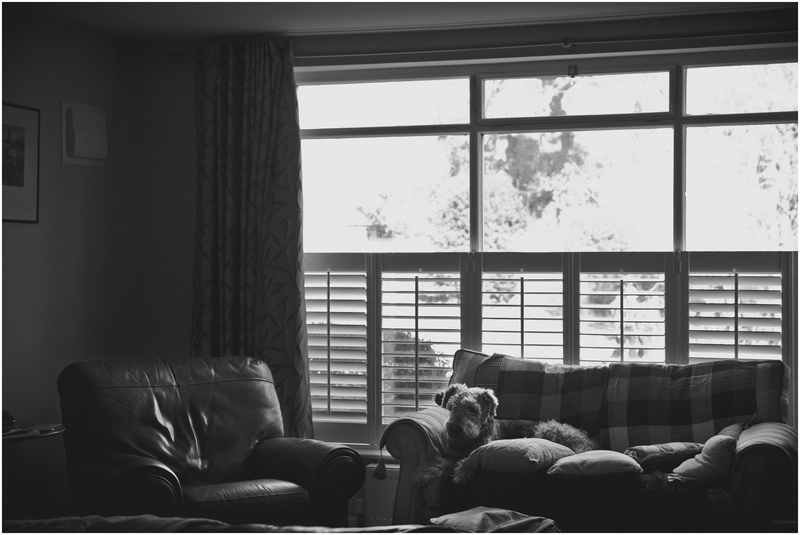 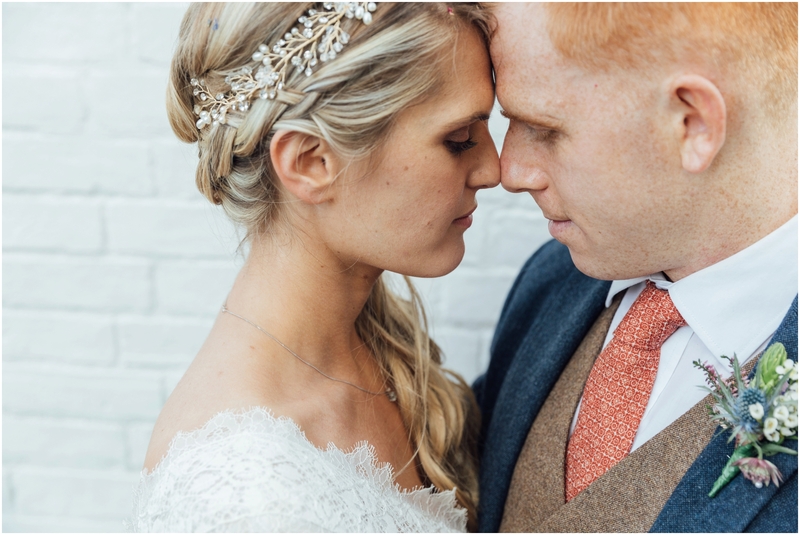 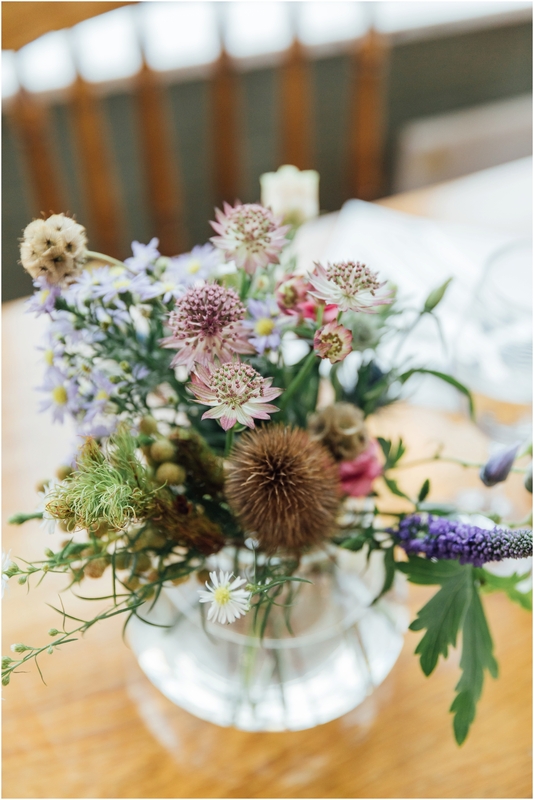 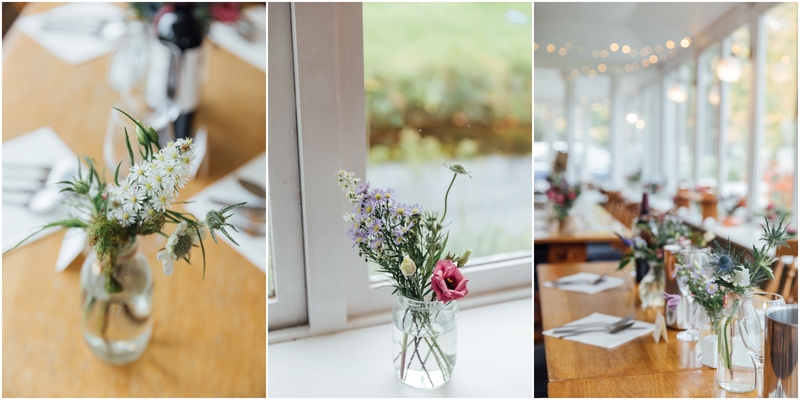 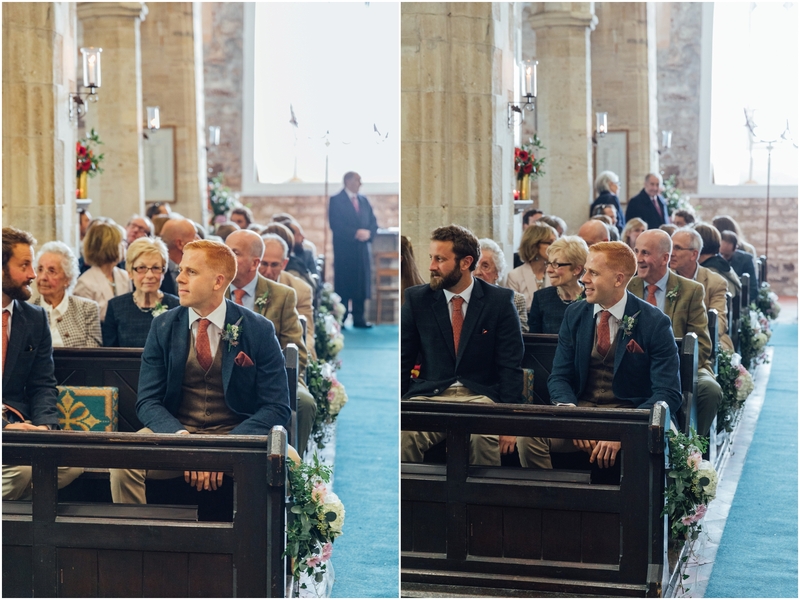 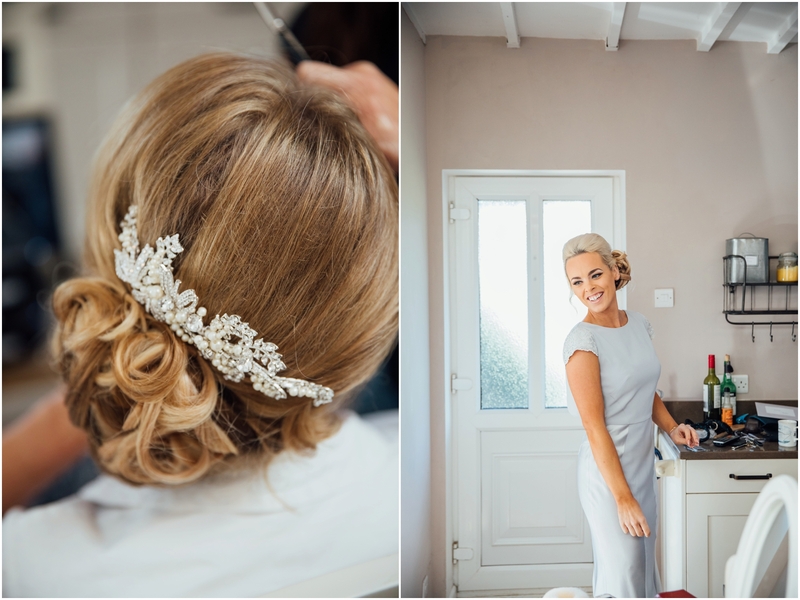 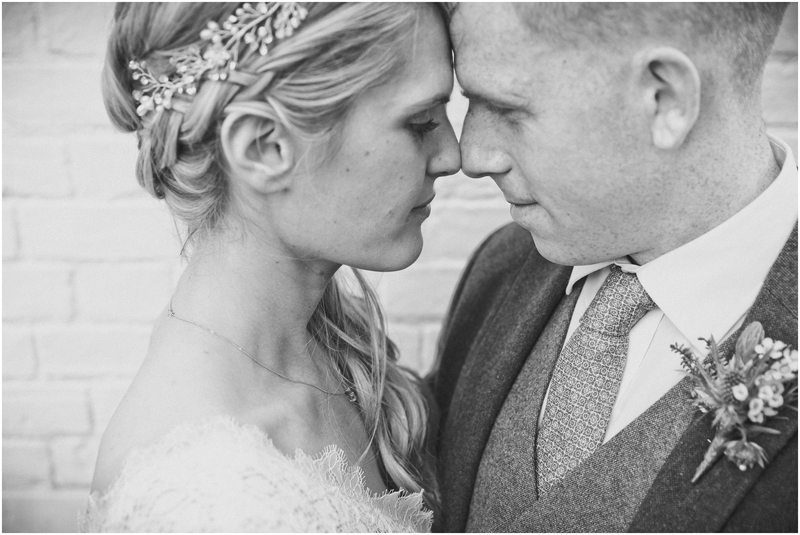 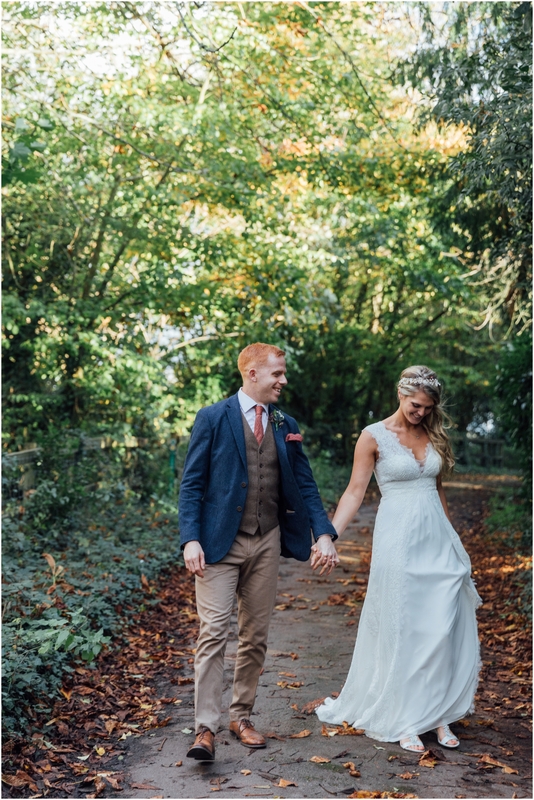 They were planning a relaxed wedding day with their closest friends and family in Sopley, Dorset. 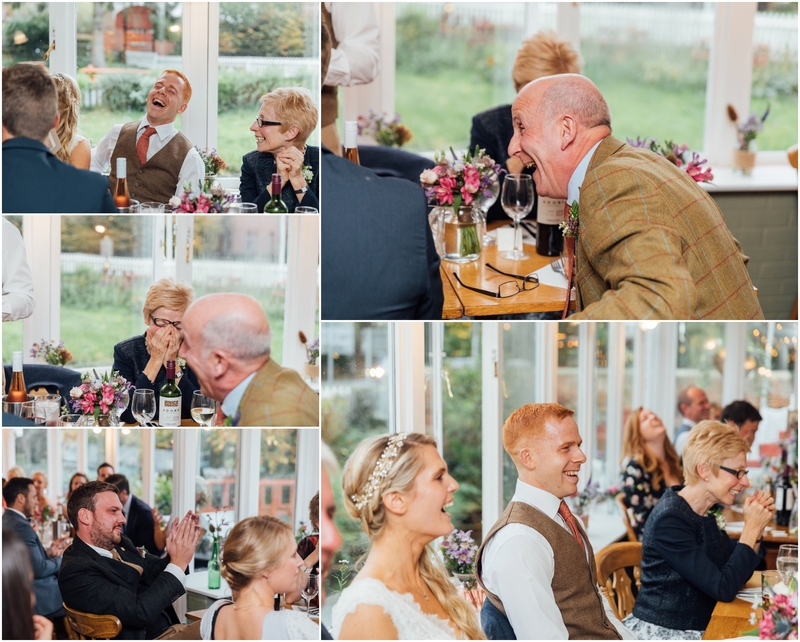 I love chilled out weddings and Donna and Harry’s was just that. 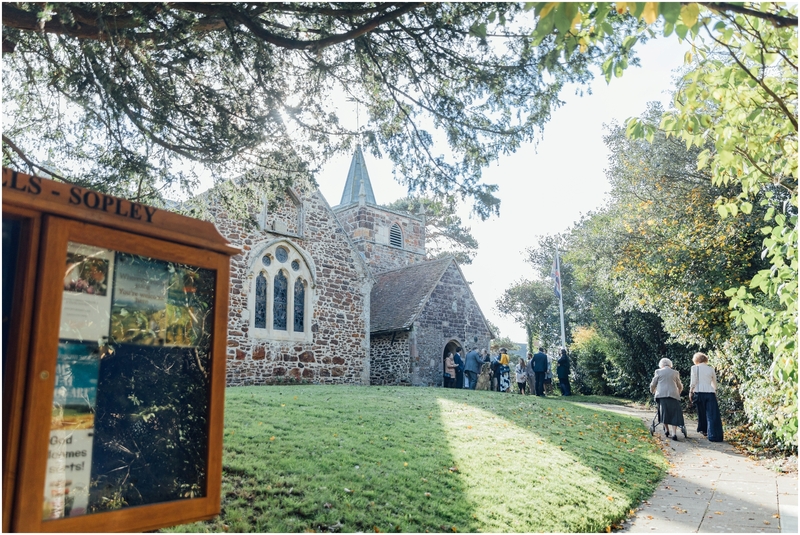 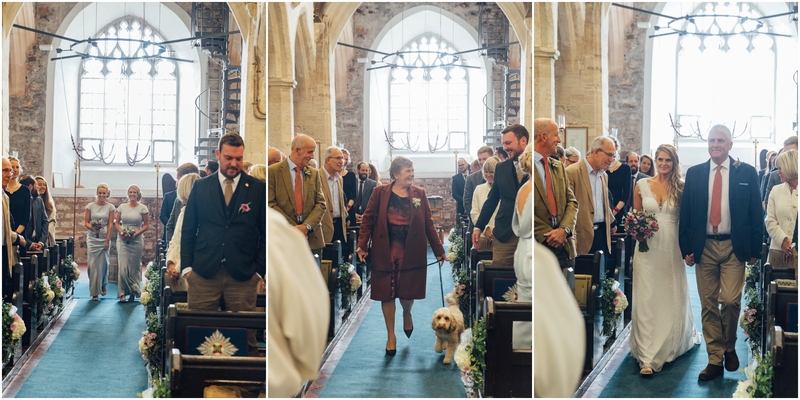 They had their lovely wedding ceremony at Sopley Church followed by a fun reception – yes they had a duck race! 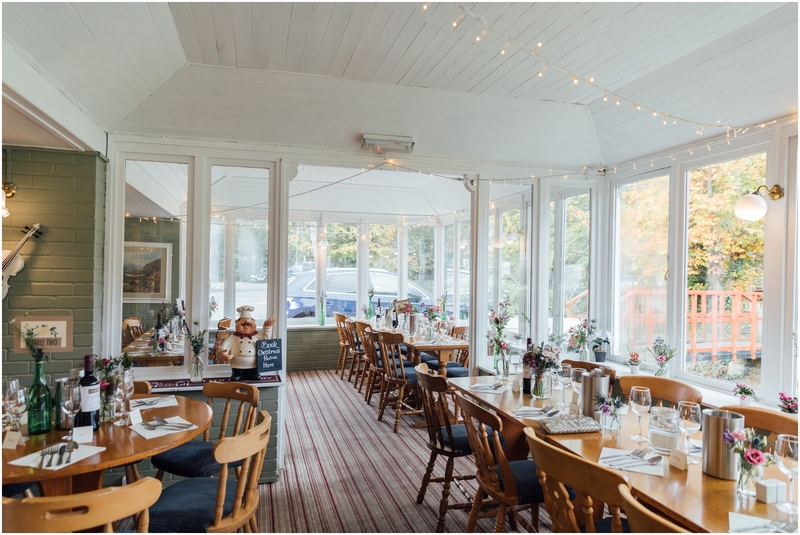 – at The Woolpack Pub in Sopley, which was a short walk down the road and a place really special to Harry as it was one of his first places he worked as a chef. 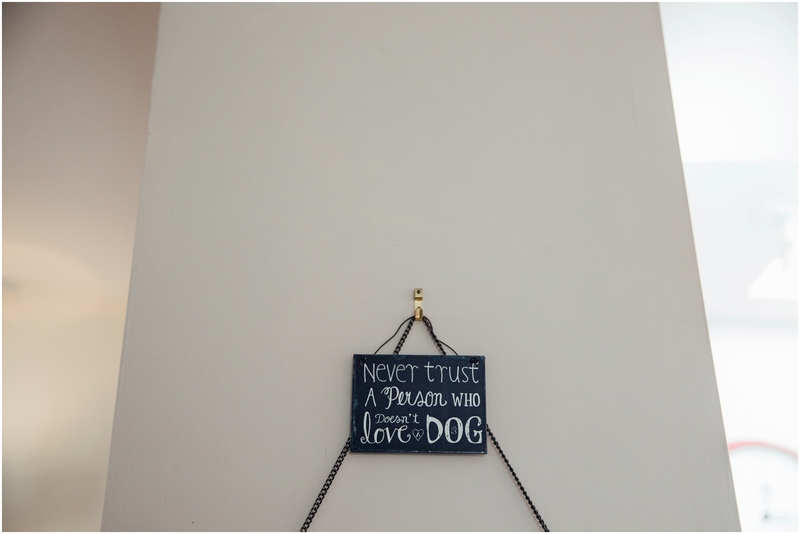 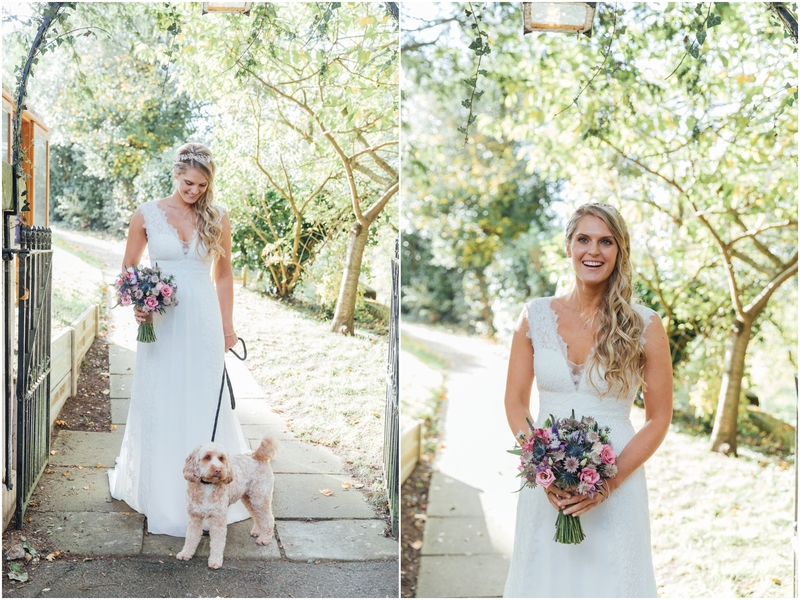 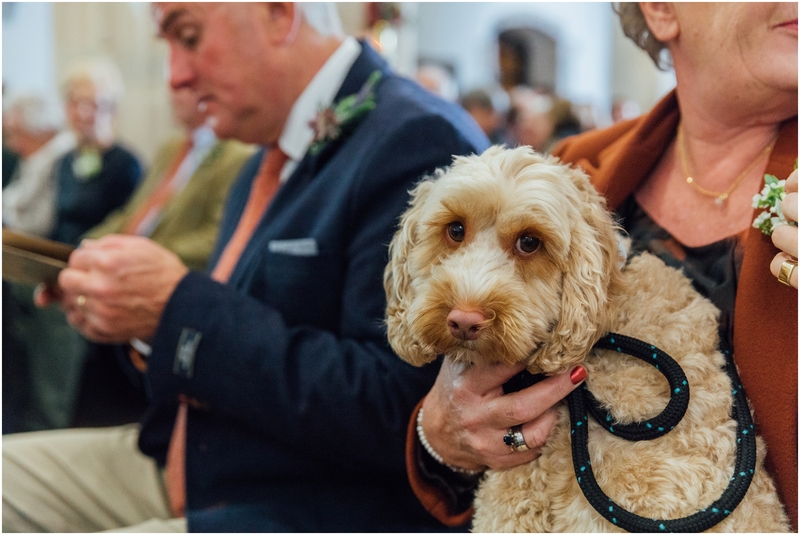 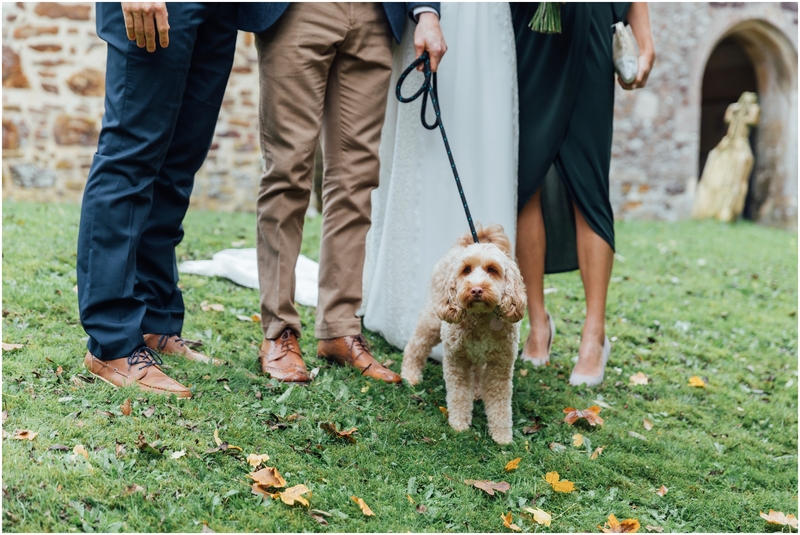 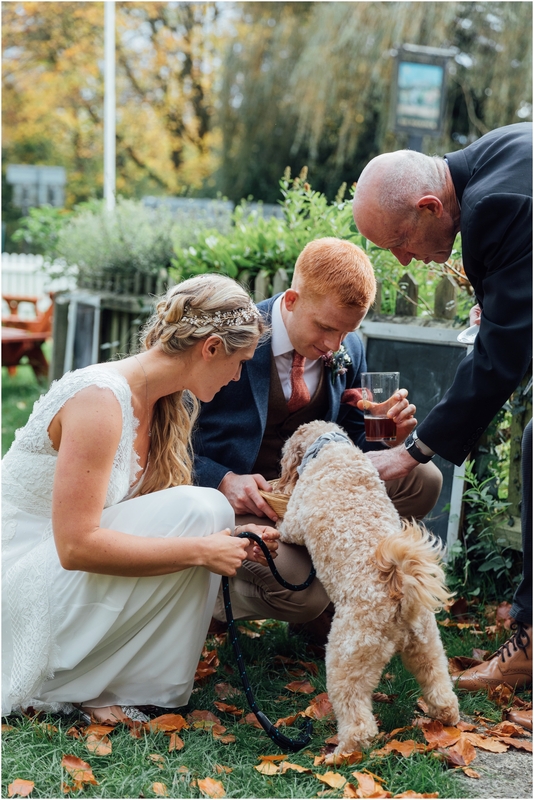 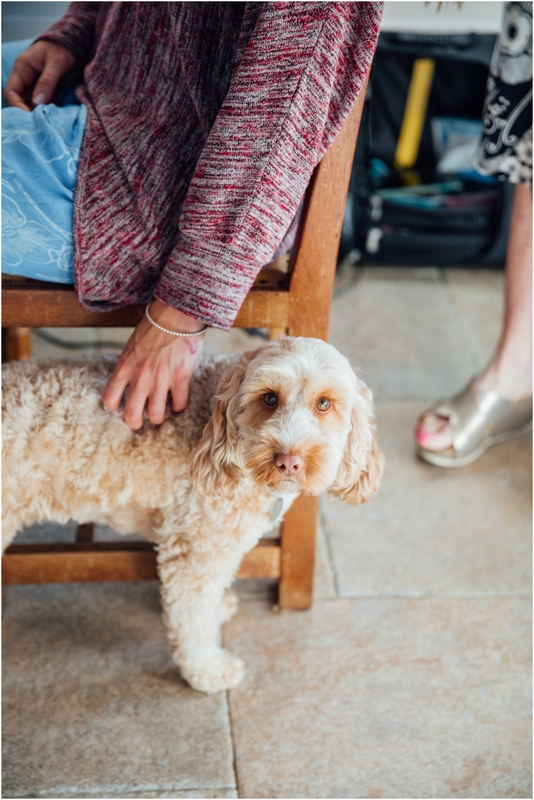 When I first met with Donna and Harry, they bought along one of the most important people of the day, their cute dog Mabel, who was making a key appearance on the wedding day by walking down the aisle with Donna’s mum. 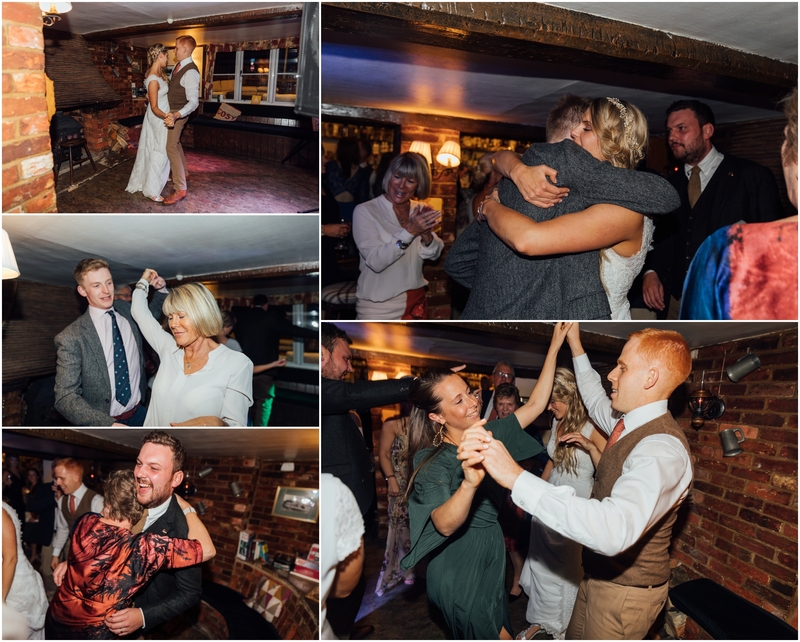 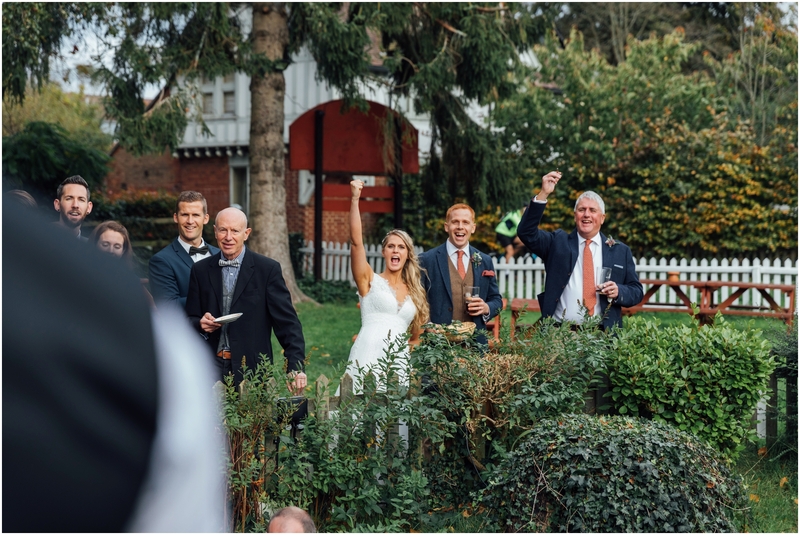 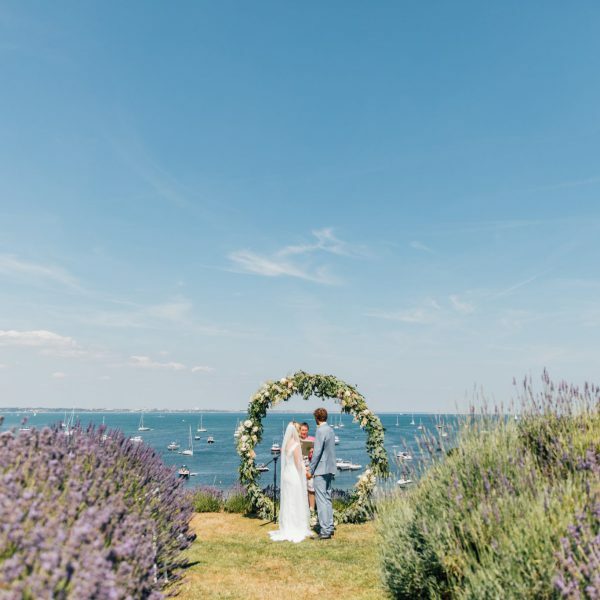 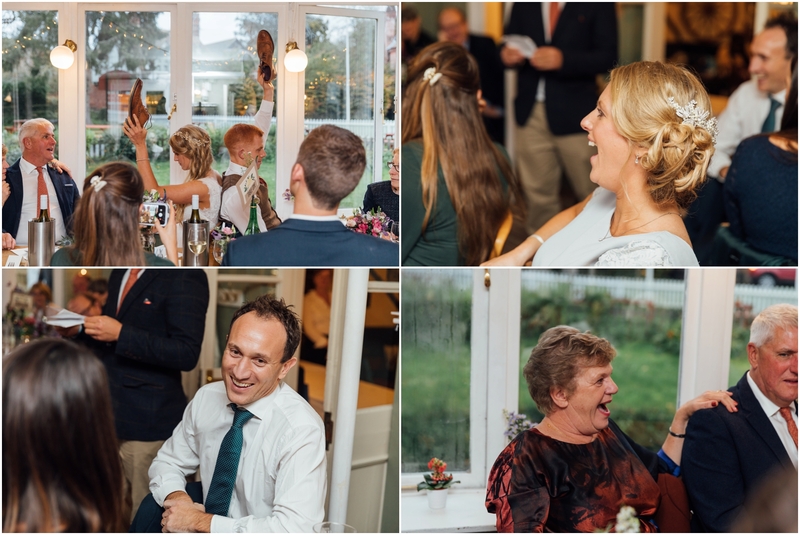 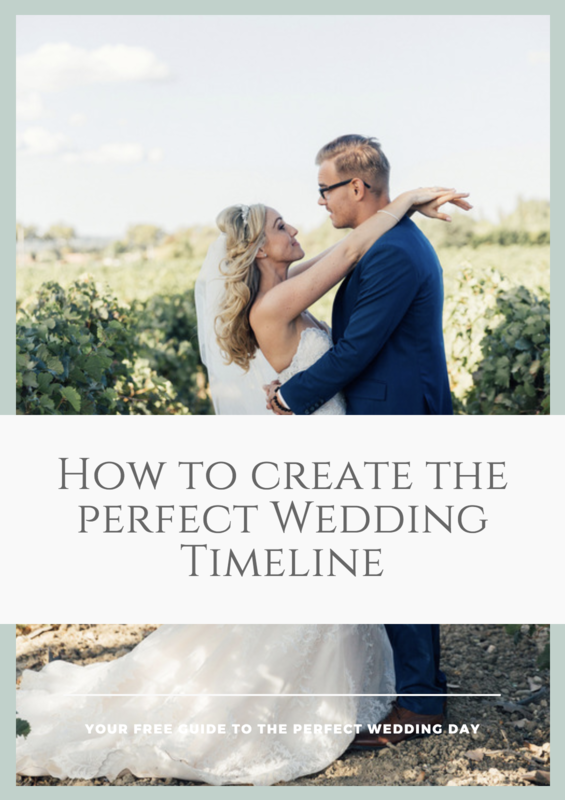 It was really important to them both to have a natural documentation of their day – they wanted lots of natural moments of themselves and the guests enjoying the celebrations and they didn’t want any formal group photographs. 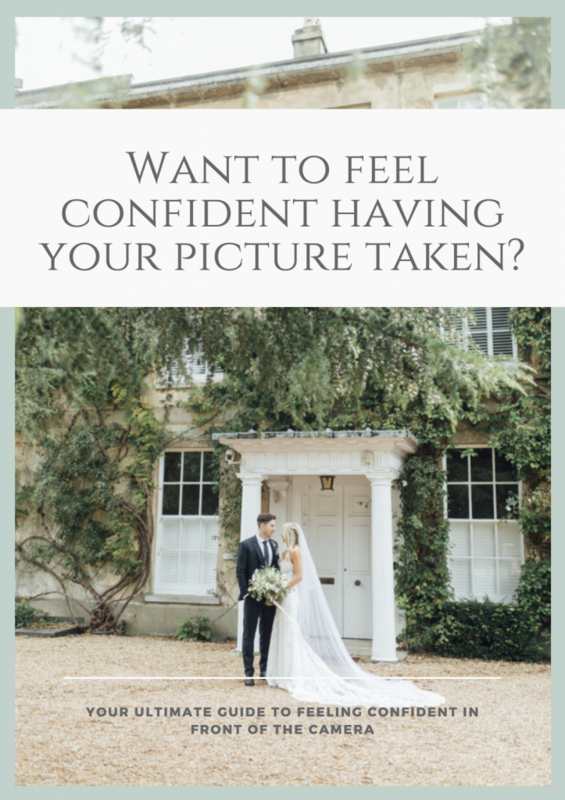 I did manage to convince them to have some couple portraits – I recommend this for everyone – as it is a nice time to have a little break away from your guests, have some time just the 2 of you and capture some lovely pictures in the moment – which we did just that. 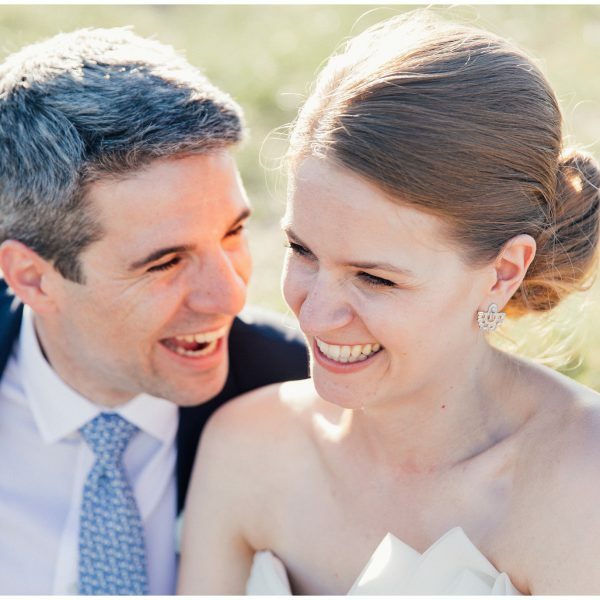 They were both nervous about having their picture taken, but I am sure you will agree they both did amazing and showed off their fun relationship. 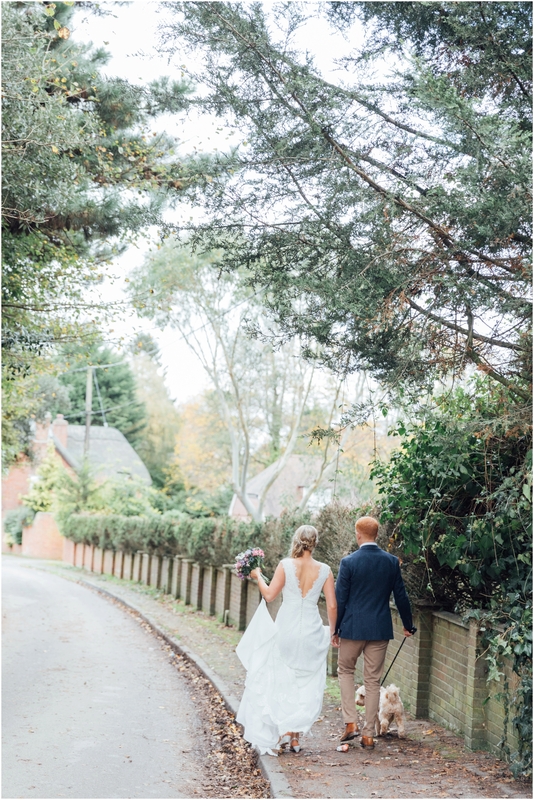 I had such a wonderful day capturing their wedding, tThank you for asking me to be your wedding photographer, it was such a honour to capture your wedding day! 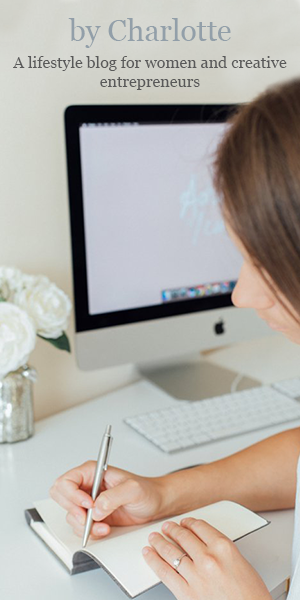 > Next post : January Special Offer!